to learn more about rha or any of our upcoming events, sign up for our newsletter. don't miss out! The Residence Hall Association of Arizona State University - Tempe seeks to enhance the quality of residence hall life and provide a cohesive voice for the residents by addressing the concerns of the on-campus populations to university administrators and other campus organizations; providing cultural/diversity, community service, educational, and social programming; and establishing and working with individual hall councils. 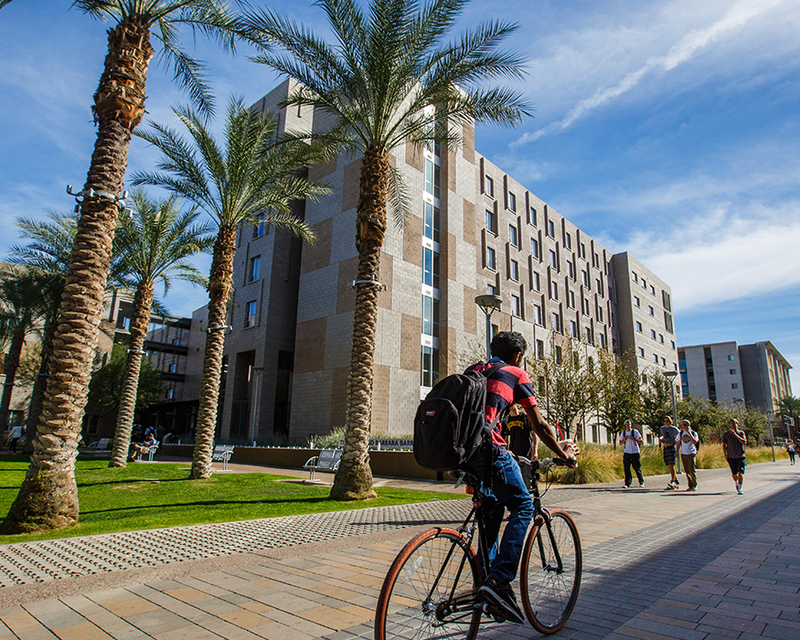 Operating under the pillars of advocacy, leadership development, programming, and regional involvement, the Residence Hall Association seeks to create the greatest residential experience at Arizona State University - Tempe. Why should I get involved? What does RHA focus on? Through resident feedback, we recognize a problem and create a solution. We are here to better your residential experience whether it be free laundry or simply maintaining your residence hall. As a student run organization, we strive to strengthen our residents abilities to lead through involvement on campus. 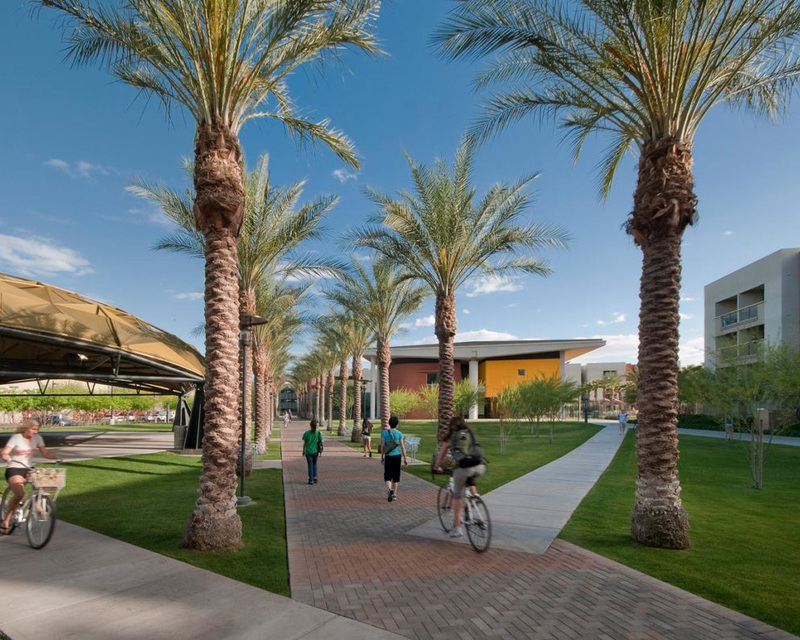 Our innovative programs that include but are not limited to cultural awareness and health and wellness are also an opportunity for residents to interact with one another and engage everyone in the Sun Devil community. Lastly, the pillar of regional involvement surpasses community engagement by promoting that residents further their connections by networking with those beyond Arizona State, involved in the IACURH region. Community Council - Every residence halls belongs to a Community Council. Similar to a city hall meeting, this is the easiest way for residents to directly get involved in their community. Click the "All Councils" button at the top for a breakdown of times/president contact info. General Council Meetings - This is where all councils, staff, and members come together weekly. Stay informed on campus-wide events and initiatives. ALL residents welcome. RHA meets every Wednesday at 6pm in SCOB 210. Come Support - Attend our programs! Our purpose is to ensure that your Sun Devil residential experience is one to remember. Meet the 8,000+ residents living on campus and be ready to have the time of your lives!